The best way to make you or your company memorable is to get yourself some interactive business cards. Baked bonafides leave a sweet taste behind, while credential-encrusted handouts will have clients re-turning to your services. 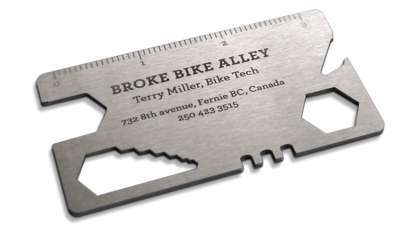 With some involving cutting, peeling and even the turning of a dial, these business cards still share the one commonality of their memorable quality.